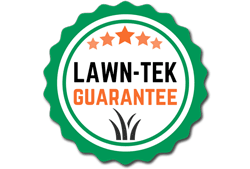 At Lawn-Tek, we make certain your lawn and trees are cared for in an environmentally-responsible way. We use only the very best products, applied by experienced and highly-educated people. If you would like to get started, please complete our form below, or give us call. We would love the opportunity to take a look at your lawn to determine which of our unparalleled services best fit your needs!